Allington Roof Repairs Aylesford Kent have been serving the Aylesford and Kent region for over 38 years on many different styles of roof repairs. 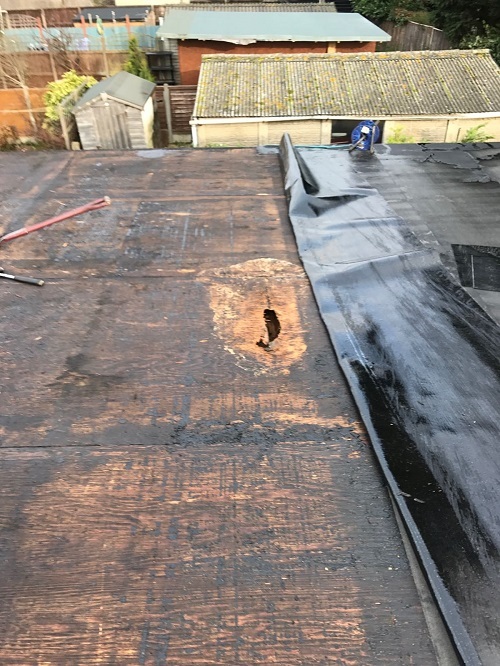 Allington Roof Repairs Aylesford Kent have the skill and experience whether you require a repair to your flat roof on your loft dormer or garage to a broken or slipped tile. 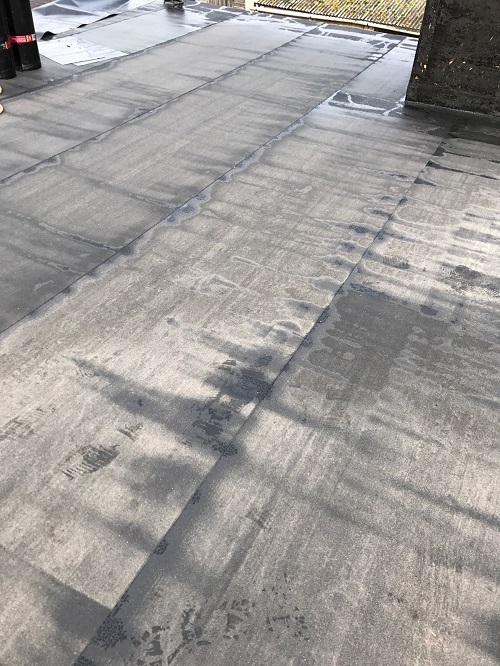 As a trusted and vetted company by Checkatrade, you can have peace of mind that Allington Roof Repairs Aylesford Kent are the right tradesmen for you and expert advice. 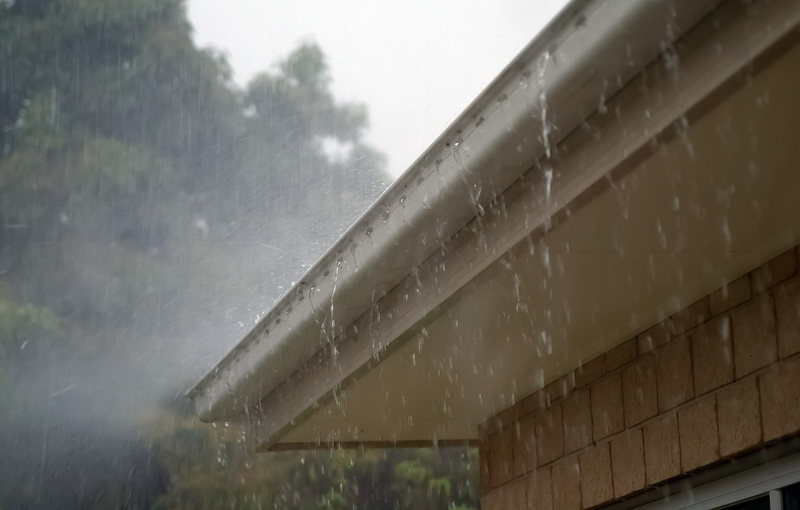 If you are encountering a leak in your roof, then don’t just put a bowl or bucket under it, call Allington Roof Repairs Aylesford Kent to reduce the damage as soon as possible. 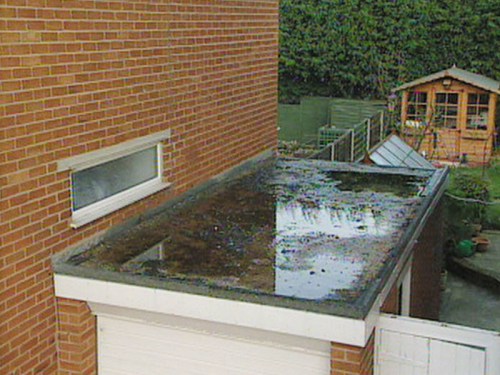 Flat roofs can last up to ten years, protection is always better than a cure, so if you’re worried about your flat roof or pitched roof call Allington Roof Repairs Aylesford Kent and we can take a look and give you peace of mind. 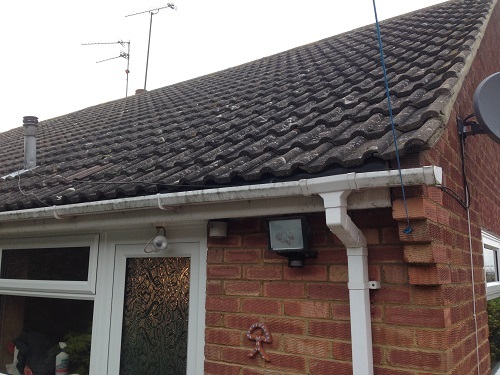 We can help you what ever the Roofing problem, from general Roof Repairs to Fascia, Soffit And Guttering across Aylesford and whole of the Kent area. 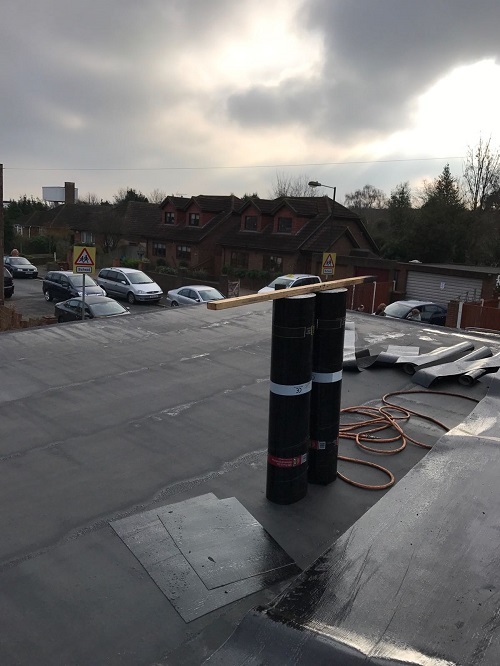 At Allington Roofing we don’t want to be the biggest Roofers In Aylesford, BUT our mission is to be the BEST Roofers Aylesford Kent has to offer. Our whole business has grown over a 38 year period by giving expert friendly advice and offering top class customer service allow our business to grow naturally through word of mouth and recommendations.